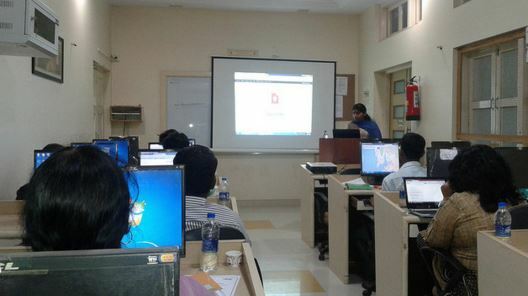 The course fee is INR 22,000 per annum. The scholarship is available for the lower caste students. Course fees is around 19000 per year. Special fee structure are there for reserved category students. 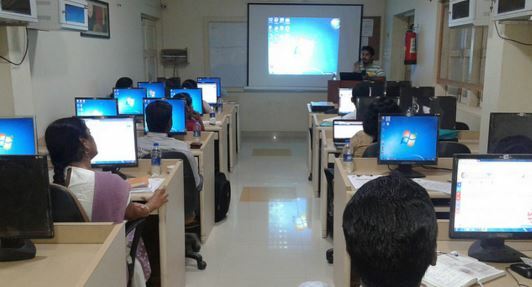 The course fee is INR 30,000 per annum. The scholarship options are available in this college. Loans are available if needed. The fees is around INR 4200 per year. 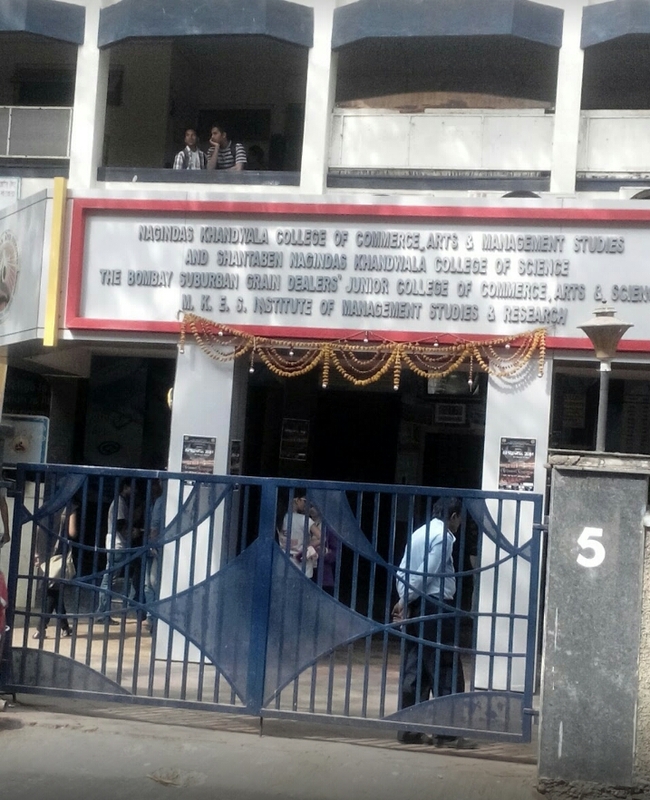 Nagindas Khandwala College of Commerce Arts and Management Studies is under the management of Malad Kandivi Education Society. 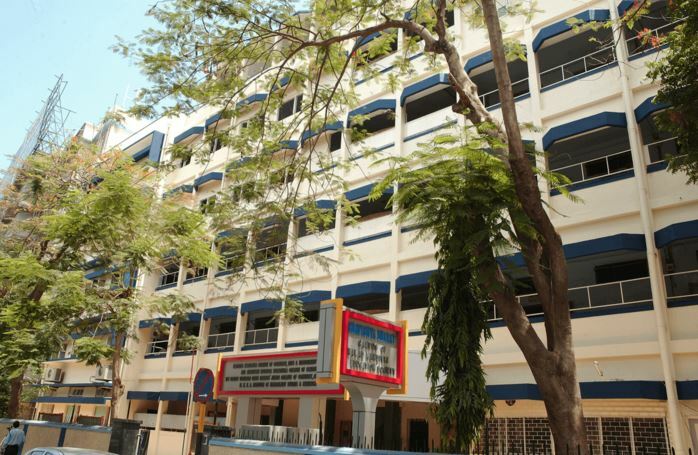 The college renders Bachelor of Commerce, Computer Applications, Management, Science, Arts, Master of Commerce, Science, Arts, Business Administration, Computer Applications and Diploma courses. Imparting valuable and qualitative service in the educational field, attaining social and community development, ensuring the inculcation of perfect discipline and aiming towards the overall development of the students is what the college looks forward to. The main aim of the college is serving the society with devotion and dedication. The college is not only popular for academic excellence but even for extra-curricular events. 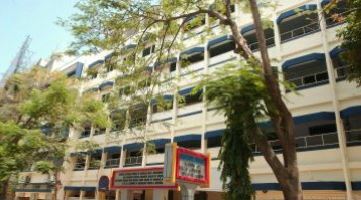 Nagindas Khandwala College, Malad (W), Mumbai, one of the best Colleges in the western suburbs of Mumbai, is imparting quality education from last four decades. The College is affiliated to University of Mumbai and reaccredited by UGC-NAAC with 'A' Grade. 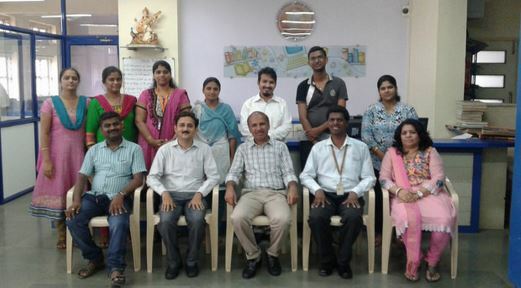 An ISO 9001:2008 certified educational institute is also the Lead College status honored by University of Mumbai. The College bagged Excellence Award from Indus Foundation in the year 2012. The College runs around fifteen courses ranging from Graduation to Ph.D. with around six thousand students. Our students are well placed across the country and abroad. Around two hundred skilled and experienced teaching faculty and sixty supporting staff are making the student’s dreams come true. 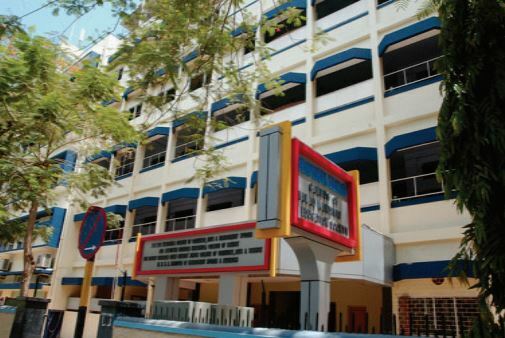 The Junior College, study centres viz. IGNOU, Gandhian Studies Centre, ITM, ICAI, ICSI and ITM are attached to the College. The College has all necessary educational infrastructures with the state-of-the-art laboratories, Library, administrative office, audio-visual section, edu-vision etc. 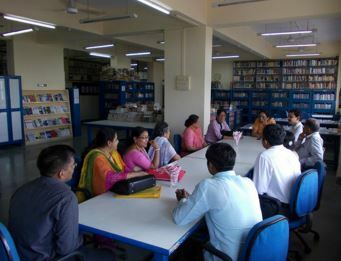 Apart from teaching, research and publication activities, the College is best known for its academic and extracurricular events for students, teaching and non-teaching staff of the affiliated colleges of University of Mumbai. The College regularly organises various national and international conferences and workshops every year on pertinent topics.